Tunas Manja is a convenient store which provide the best shopping environment, variety choices of goods and it also provides a better services and reasonable prices with quality products. Besides that, Tunas Manja has its own wholesales to keep stock and produce the house brand cooking oil, mineral water, baking material and so on. 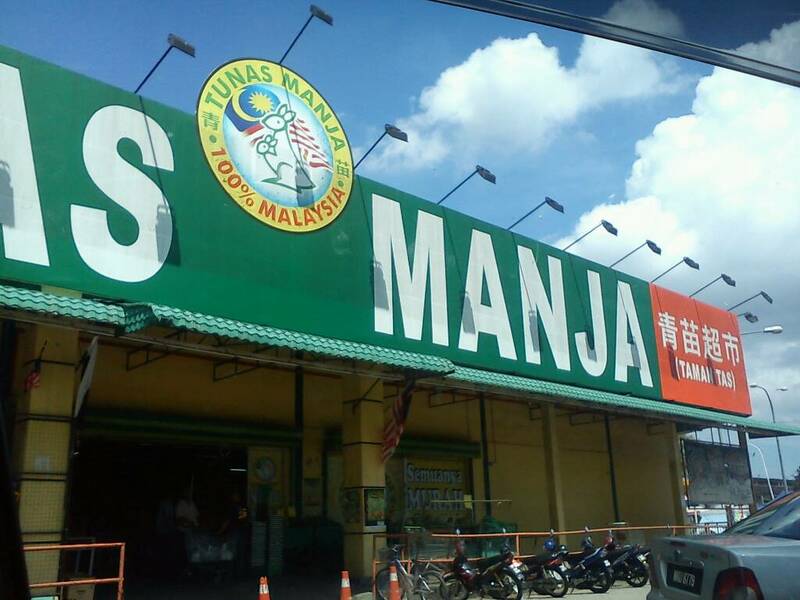 Tunas Manja Retailling Group will soon expand beyond its borders in the future. Address: B30-B38, Jalan Air Putih, 25300 Kuantan, Pahang Darul Makmur.